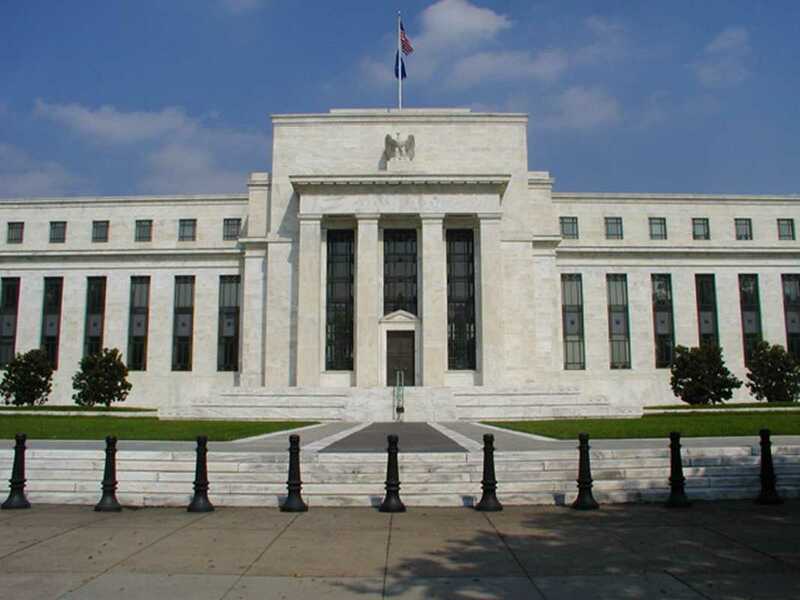 Federal banking buildings have a unique set of needs and challenges for their windows: government mandates require them to follow both safety and energy performance protocols, while historical preservation guidelines prohibit work that changes the appearance of the windows. Thermolite has worked with the window systems of major federal banking buildings that are also considered National Historic Places, including Washington DC’s 12 story Lafayette Building (also known as Export-Import Bank Building), the 5 story Marriner S. Eccles Federal Reserve Board Building in DC, the Federal Reserve Bank of Philadelphia, and the 8-story Federal Reserve Banking Annex Building in NYC, to remain in compliance of security, energy efficiency, and historical integrity guidelines with the use of our interior curtain wall retrofit window systems. While exact product installation details cannot be shared, Thermolite was able to provide the above mentioned federal banking buildings the unique opportunity to improve not only the security of their windows, but also the energy performance – without any disruption of building operations or altering of the exterior windows that would be against historical preservation guidelines. Thermolite’s RetroWAL™ interior curtain wall retrofit window system is an ideal solution for these buildings with renovation limitations because the system installs on the interior of the existing window. This type of installation was quicker and more cost-effective than traditional window replacement. The bank building tenants reported very favorable results in terms of the lack of disruption to their workdays during the installation, as well as observed daily comfort and reduced need for temperature control afterwards.